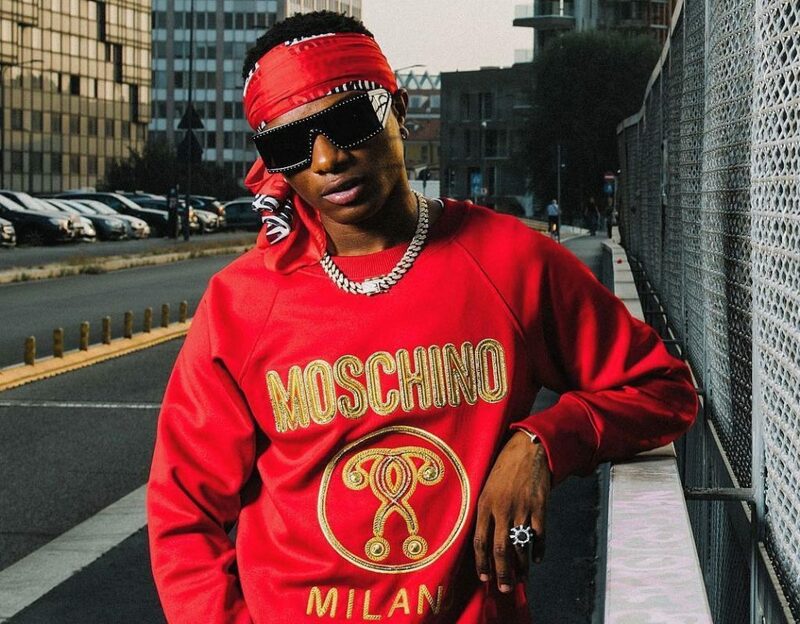 Nigerian star singer, Wizkid has been called out by a fan for an alleged intellectual theft. 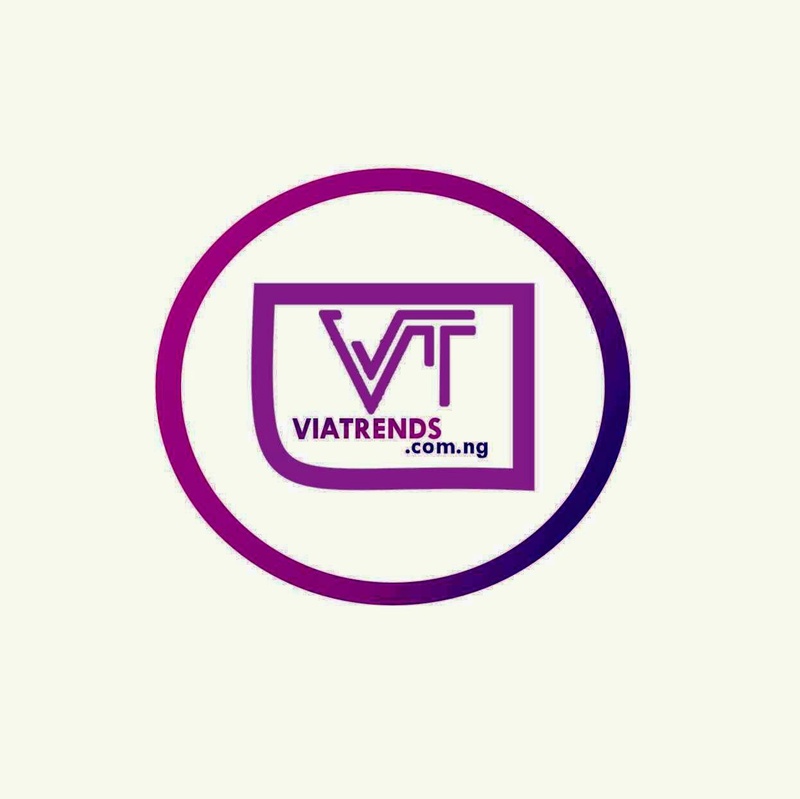 According to reports, the new song he is set to release which features budding singing sensation, Teni, was stolen from an unknown act. 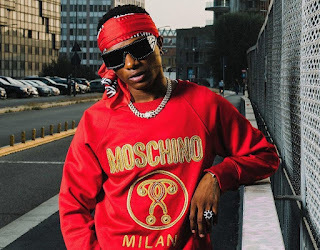 The ‘singer had shared a snippet of his new song with the “Case” crooner on his Instagram live, and upon seeing this, a fan noticed the song was stolen. The act has since gone on social media to call the Starboy out.